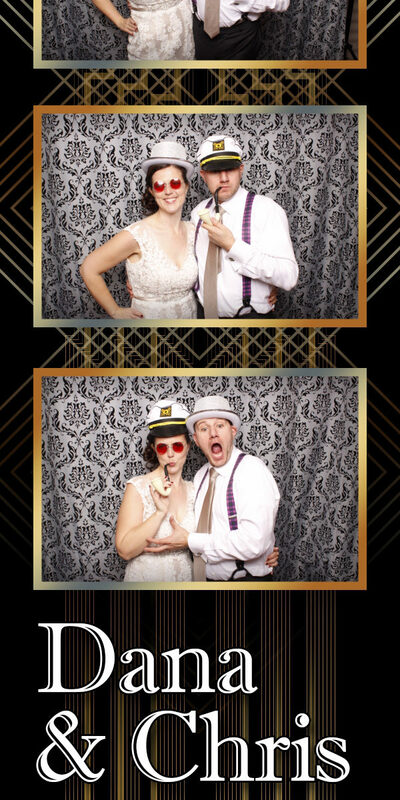 Seattle Photo Booth: Chris & Dana – Tonight We PartyBooth! Congratulations Chris & Dana! Seattle Photo Booth ©2015 PartyBoothNW.com – Tonight We PartyBooth! See This Party’s Photo Booth Photos from PartyBoothNW! Copyright © 2019 PartyBoothNW All Rights Reserved.